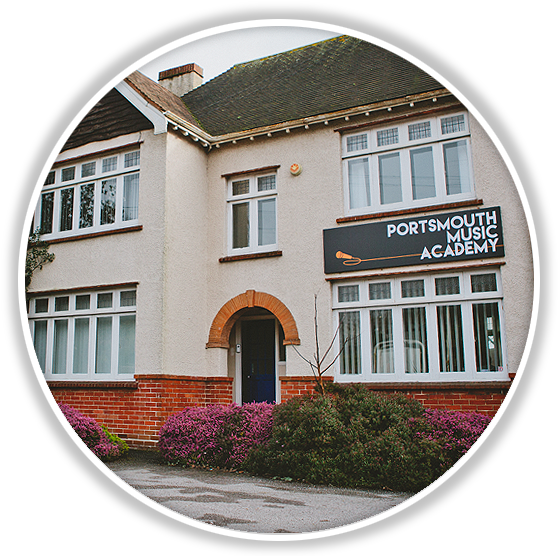 Located on Northern Road directly opposite the QA hospital site, PMA Cosham is on major bus routes and a 10 minute walk from Cosham railway station. We are lucky to have private parking at the rear of our building and, if our car park is full, you can also use the public car parks next to and behind the Red Lion pub as well as on-street parking on London Road (all a minute’s walk from us). Lessons are available Monday-Friday from 9am-9pm and Saturdays 9am-2pm. The office is manned from 12pm each weekday. 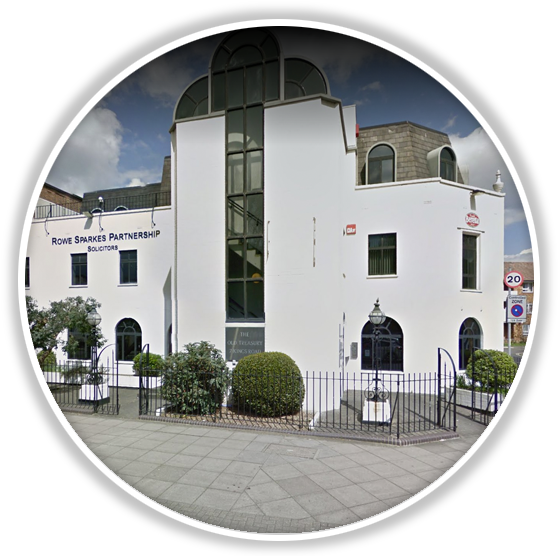 PMA Southsea is located in the basement of the Old Treasury building on Kings Road (opposite Koh Thai Tapas). On-street parking is available free for up to 3 hours in the neighbouring residential roads or on the main road where parking is metered until 6pm. Lessons are available Monday-Friday from 9am-9pm and Saturdays 9am-2pm.